Painting is always a great way to enhance the beauty of your home, but painting your front door gives your home’s frontal region a much greater appeal. The front door of your home normally requires some maintaining, after all, it is one of the first things visitors see when they come to your house. A splash of color on your front door gives your home a refreshed first impression and makes your home entrance more welcoming. In fact, your home will stand out from the other houses. It is also an inexpensive way to update your home, and this will be beneficial when you are looking for possible buyers for your property. You will need to decide on the appropriate color that will suit it. In choosing a color, you must be aware of the colors in your home and in your surroundings. You must also consider that the colors always appear different outdoors than they do indoors, so before making a decision, tape a few swatches of the paint in the color options you have, to the door. Having picked a color, the paint finish must be chosen. It may be the matte, the satin, semi-gloss or high-gloss. If you want one that doesn’t reflect light, then the flat paint is right for you, but if your choice is based on the ones that can be easily cleaned, then the semi-gloss or high-gloss is your go-to paint finish. Indigo: The color indigo is a perfect color for your front door. The color looks different as the shades changes from morning to night. It could be dark and dramatic, and it could be distinct especially if matched with a trim painted in a bright white color. Black: Black color is a particularly dark color. However, it matches almost every style and exterior. It commands great attention. Yellow: This bright and generally happy color is a perfect color for your front door if you intend to get rid of the dullness of your home. It will also brighten your mood even after a long and tiring work day. Red: There are different shades of the color red but the fire engine shade of red is a classic. You can never go wrong with it. It will look great in your home especially if your home is painted in the colors gray, white and blue. This bold shade will be great on your door particularly the high-gloss finish which is sure to give your door an eye-catching appeal. Lime: This color is a show-stopper as it will attract people to your home. Lime color will not work for all homes, but it is a perfect choice for you if your home exterior is painted brown or raisin, even gray color. Orange: This color is bold and attractive. It will draw a lot of attention to your home. It is perfect for you if your home is painted with a dark color as the dark color will make the color vibrate. Don’t Forget These Steps for Getting The Painting Done Right! The door’s hardware will be taped so as to paint around them or the knobs and the locks can be removed. The door must first be cleaned and then its surface roughened, so as to ensure that the primer adheres to it properly. The trim and the crevices will also be roughened. The whole door is to be cleaned with a dry rag so as to remove dust from it. The primer will be applied to the door. You may use a white primer, or you may get the primer tinted. Getting the primer tinted will reduce the coats of paint needed. The door will be lightly sandpapered after the primer has dried. It will be sandpapered until any irregularity is leveled out. The edges of your door must be painted. This is so easy to miss, so the door’s trim details must be painted by hand with a paintbrush. Painting it by hand will guarantee that the base coat laid is even. The edges of the paint must be adjusted to ensure there are no drips. To ensure that your door’s painting is smooth and consistent, a small 4-6 inches roller must be used. The one with high-density foam or a low-nap texture to apply the paint to the edges and the flat surfaces of the door, as this will ensure that the application is smooth and consistent. To achieve a great finish for your door, the final coat of paint must be brushed lightly with a paintbrush. It is to be done while the paint is still wet as this will level out marks made by the roller, leaving your door with a smooth texture. If you are looking to get some extra appeal and pizzaz out of your painting project, here is the trick. After your first coat of paint has dried for 3 full hours, use 220 Grit sandpaper. Lightly sand the full surface of your door. Apply a final coat and gaze upon the shimmering smooth – factory-like finish! 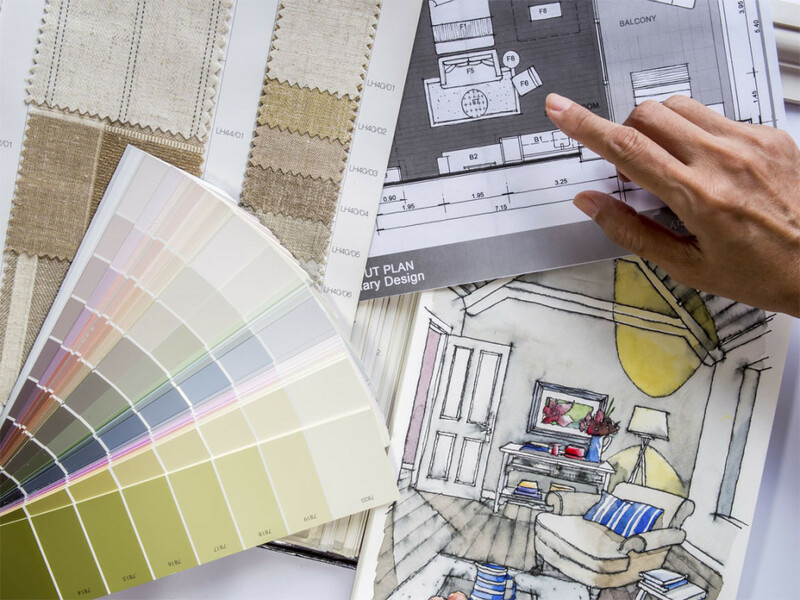 Choosing the appropriate color may be a hassle, especially, if you are the type that finds it difficult to match colors, but going through this process yourself is a greater hassle. The best option especially if you want a professional looking painted door is to contact professional painters who are skilled. Employing the services of one will also save you a lot of wasted time and effort.